Cocktail 11.0.1 – General maintenance and optimization utility. Next story IconJar 1.7.0 – General maintenance and optimization utility. Previous story DivX Pro 10.8.5 – Playback DivX media. 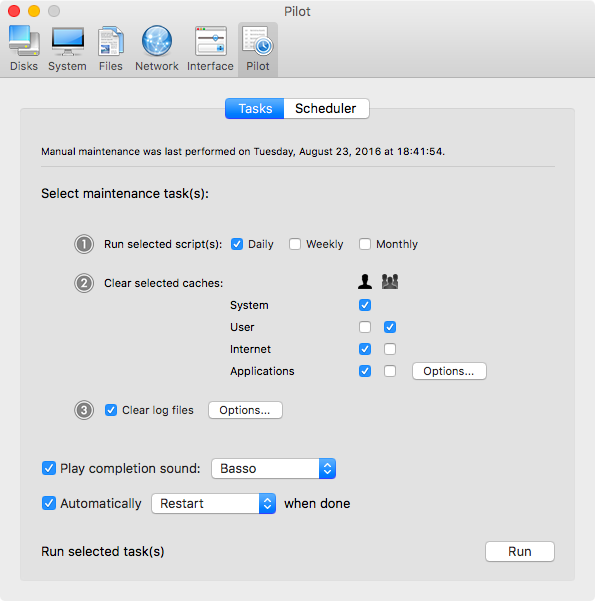 iStat Menus 5.01 – Monitor your system right from the menubar. Trim Enabler 4.0.1 – Improve solid-state drive performance.